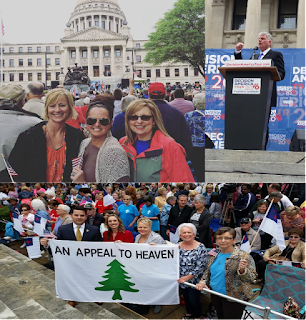 I went to the Decision America Prayer Rally in Jackson Mississippi. 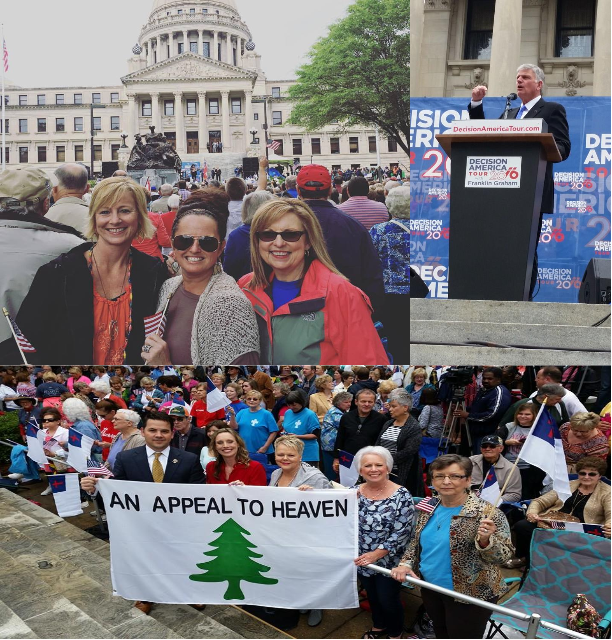 I didn't know I was going until last minute, but apparently a lot of people involved with the National Day Of Prayer went! Diane Rodgers was there too (missed her) and I did run into Amy Hope Rylander (she's in the video and in snapchat story).